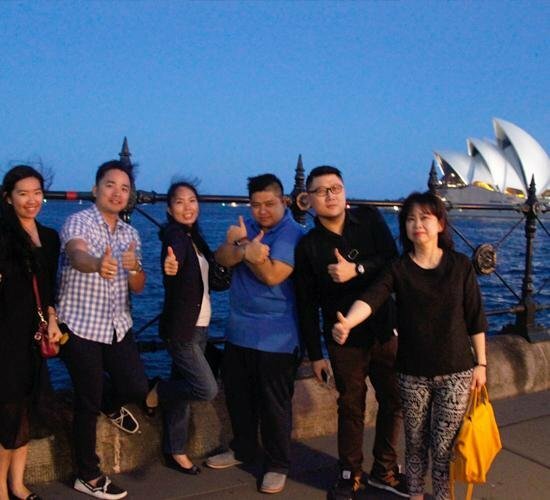 To better serve our clients, we took our staff on a gathering and training trip to Australia to equip them with more necessary knowledge on the properties we represent and its developers. 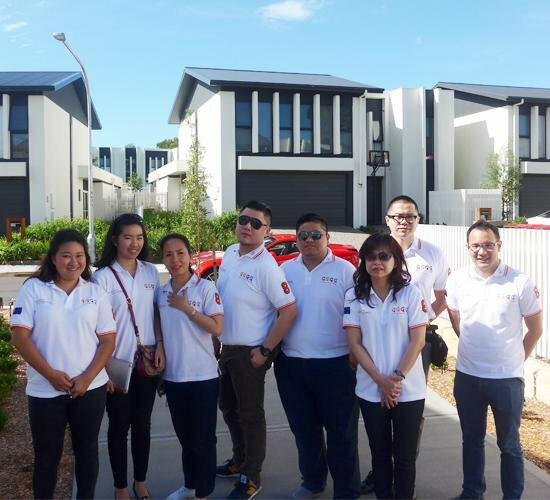 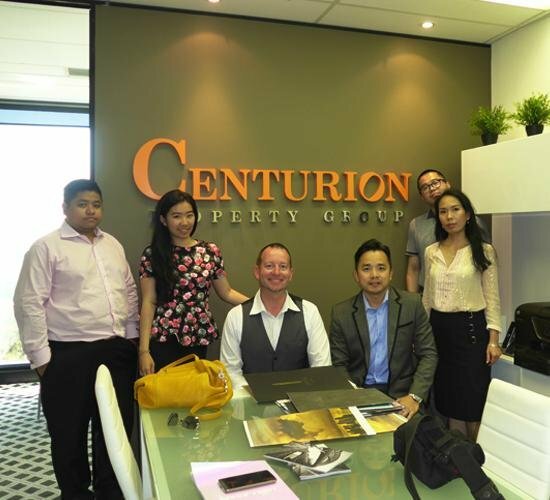 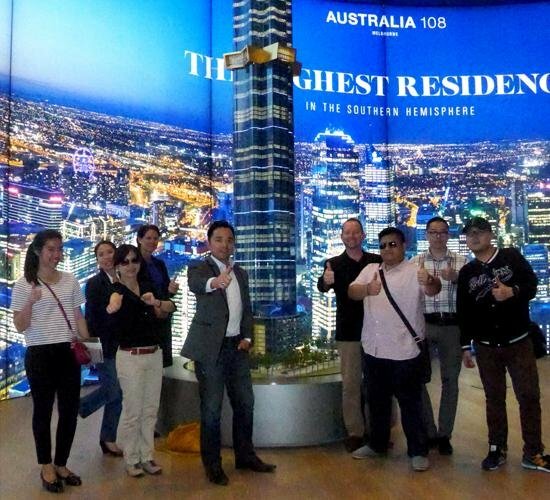 In February 2015 some of the sales team of Centurion Property Group made a trip to Australia to visit Melbourne, Sydney, Gold Coast, and Brisbane. 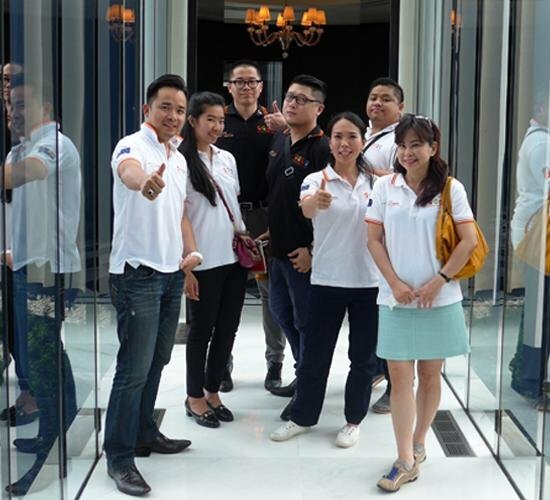 This time is for looking the progress of the almost settled projects and also the new projects. 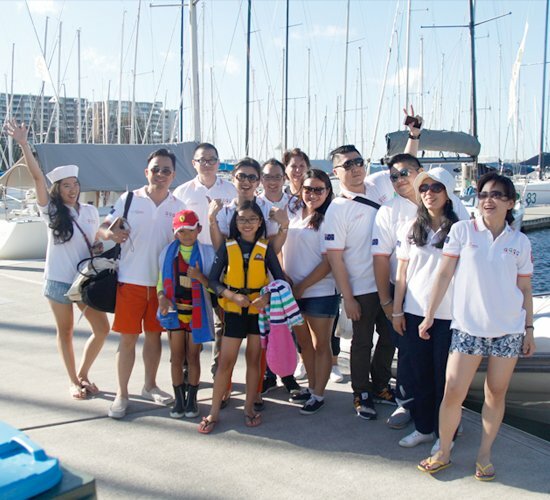 They also did sailing in their spare time, had a summer breeze in Sydney.